Welcome to Bed&Breakfast "Molendijk" in Velden. 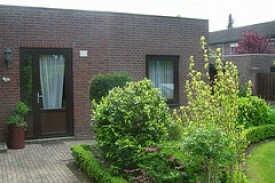 Our apartment is located in the quiet neightbourhood nearby Venlo in the Netherlands. 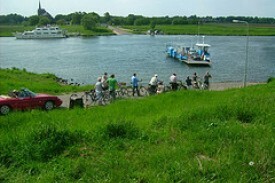 Our accommodation is close to many cycling and walking routes in North Limburg(NL). For peace and comfort you can count on us. Our comfortable rooms and excellent breakfast guarantees a relaxing stay. We like to welcome you. The two bedrooms are both divisible boxspring beds with a good quality mattress. The apartment has a private entrance, kitchen, sitting room with TV, luxury shower, toilet and a separate heating system, etc. Visit our website for further details, current prices and possible discounts. In the kitchen to prepare your own. In the neigthbourhood bike rental, if required the bikes can be delivered. No experiences yet with B&B Molendijk. Be the first! 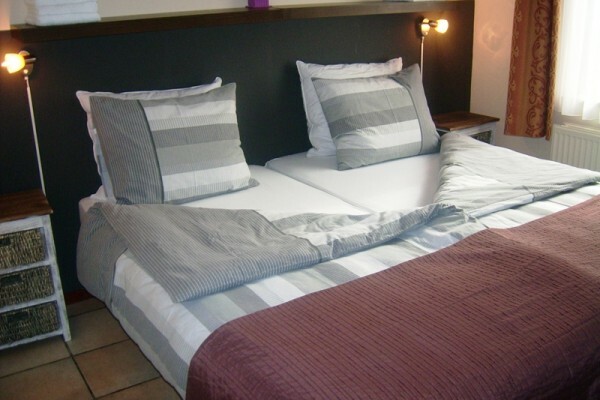 Did you stay in B&B Molendijk? Let us know what you thought about it and help others to make the right choice! * I confirm having stayed in B&B Molendijk. 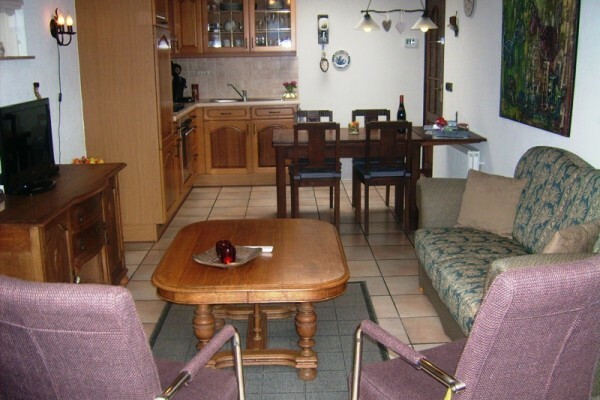 Find other bed & breakfasts in Velden or all bed & breakfasts in Limburg (NL).